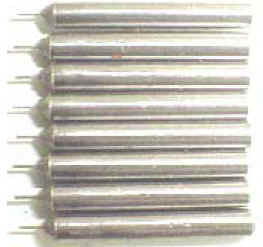 Metal and HYBRID Bond Dicing Blades. 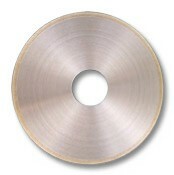 For Disco, K & S, and other dicing saws, and surface grinders. Unmatched in its universal application. 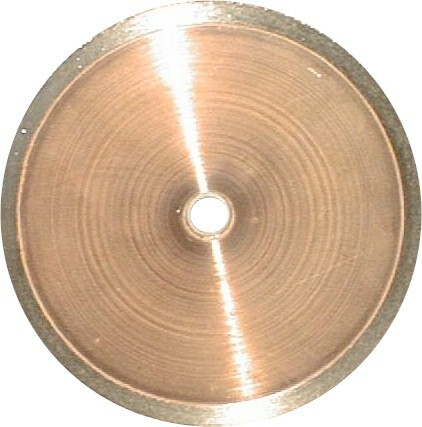 HYBRID Bond is designed to replace the conventional resin bond diamond blades. 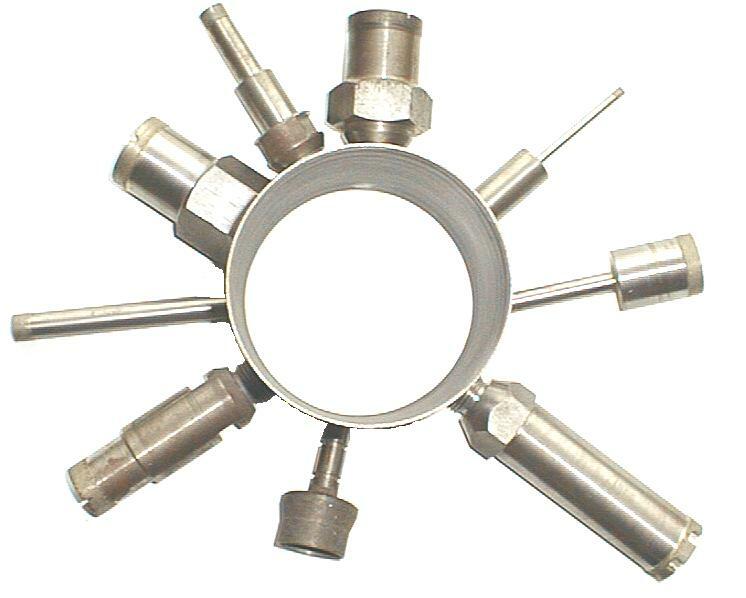 You will find all the advantages of cutting speed and fine finish that you have come to expect in a resin bond, and long life, consistency, aggressiveness, durability, and excellent performance on you look for in a metal bond. 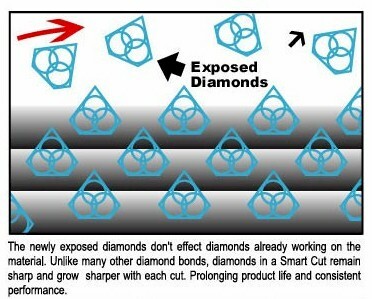 Metal and HYBRID Bond Precision Diamond Slicing Blades. 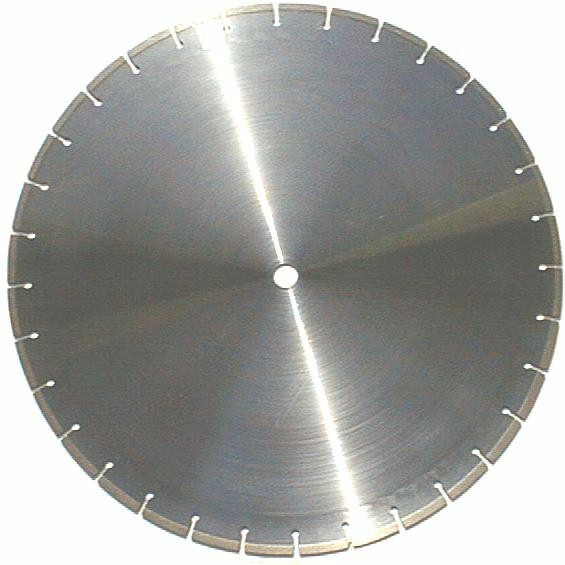 For Surface Grinders precision cutting saws, gang saws, and other equipment. 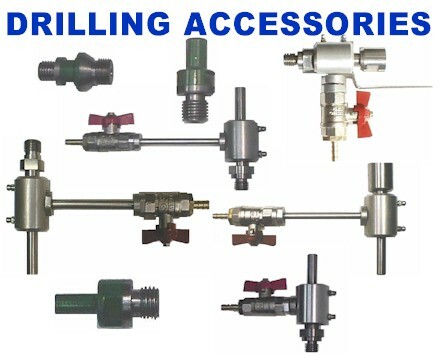 UKAM Industrial Superhard Tools is one of the leading manufacturers of the TOTAL DRILLING SOLUTION. 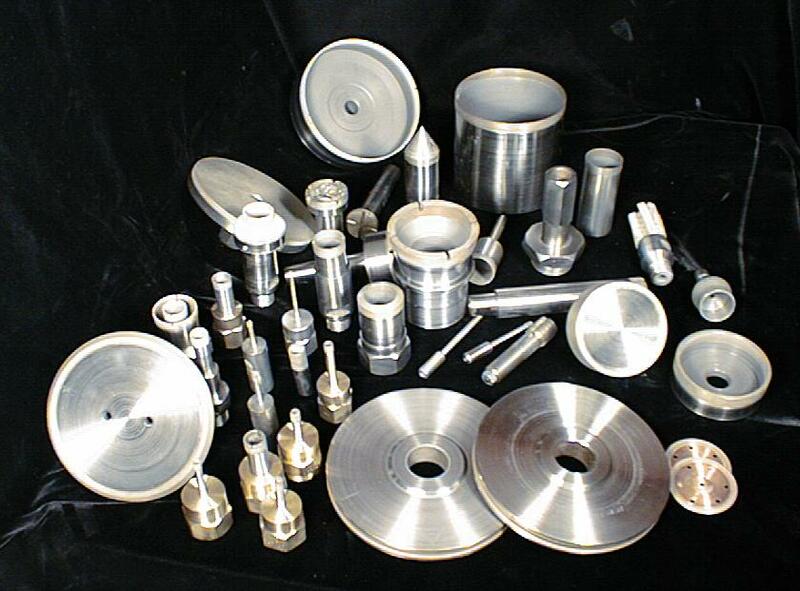 We offer the largest selection of precision diamond core drills & accessories from stock. 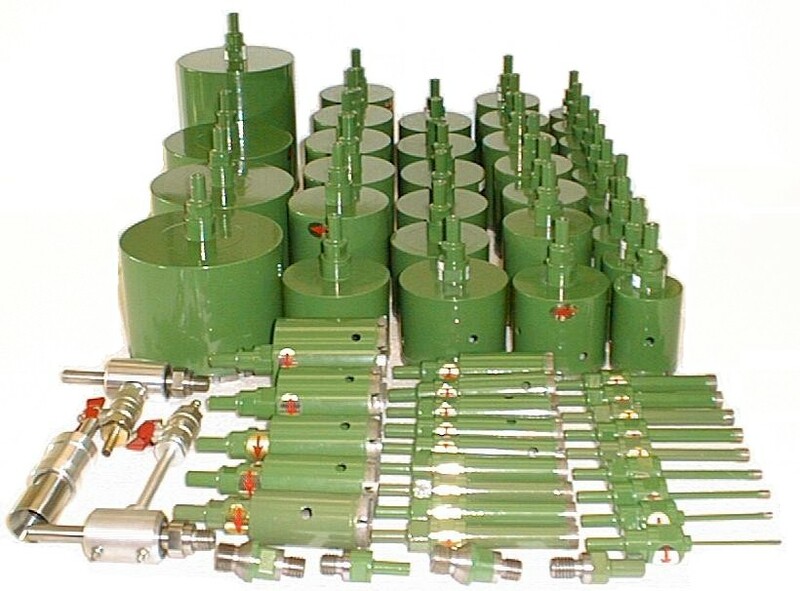 Whether you are a small fabricator or a Fortune 500 company, we can help you improve your drilling operation to its ultimate point of efficiency. 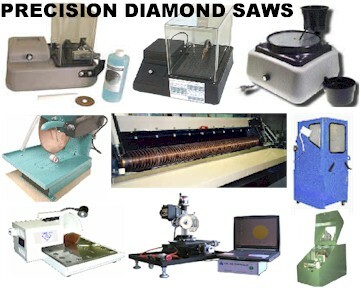 Over 40 sizes of precision diamond drills in inches and Specialty and Thin Wall Diamond Core Drills. For millimeters. Drilling Life: 2,000+ holes on most materials. 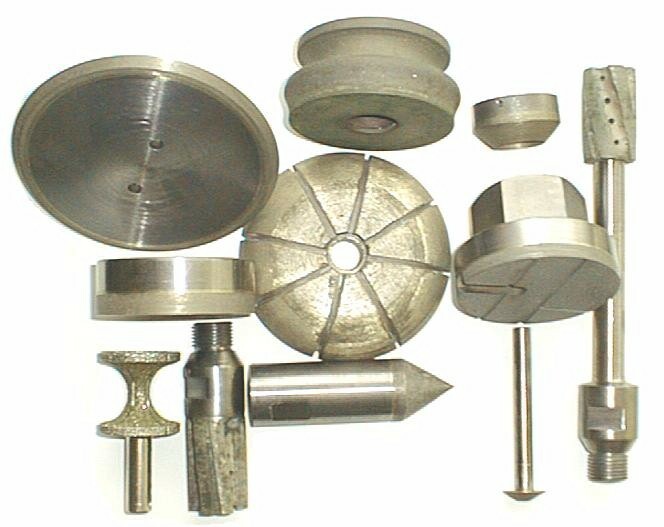 mission critical surface and finish applications. 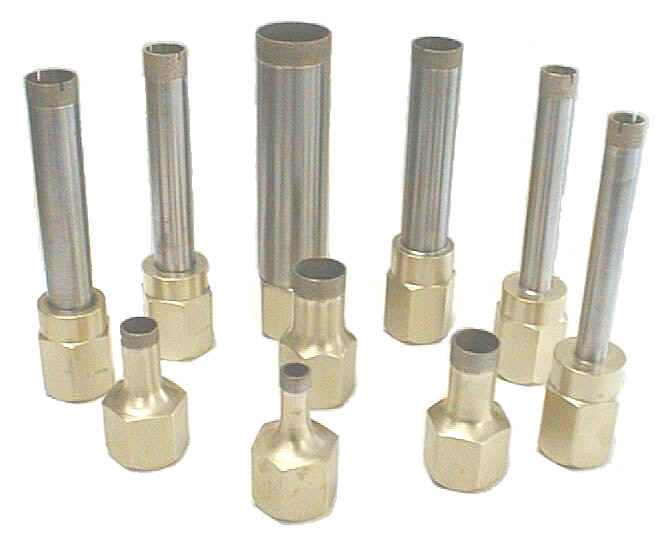 Electroplated Diamond Core Drills 1/8" to 4" & Micro Diamond Drills .001" to .100"
Water Swivel & Shank Adapters to provide coolant through the center of your drills. Will fit most equipment. 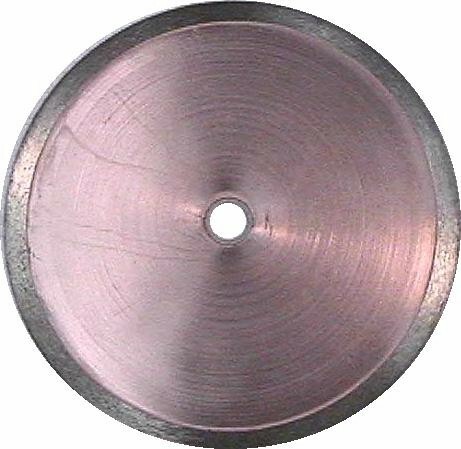 A diamond lap for lapping optical materials, bk7, fused silical and other materials. 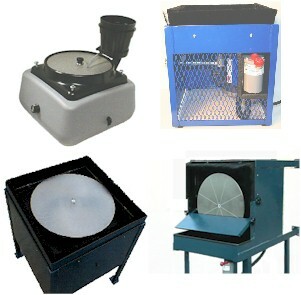 Will radically reduce the time required for material lapping process. 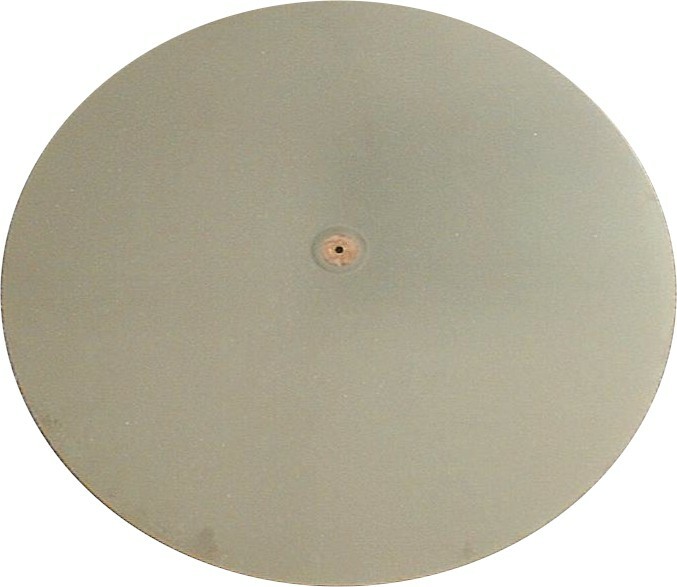 Diamond Grinding Discs and Specialty Shaping Tools for precision grinding and machining of optical & advanced materials precision tolerances and fine finish diamond products.